3RD ROW SEATING! 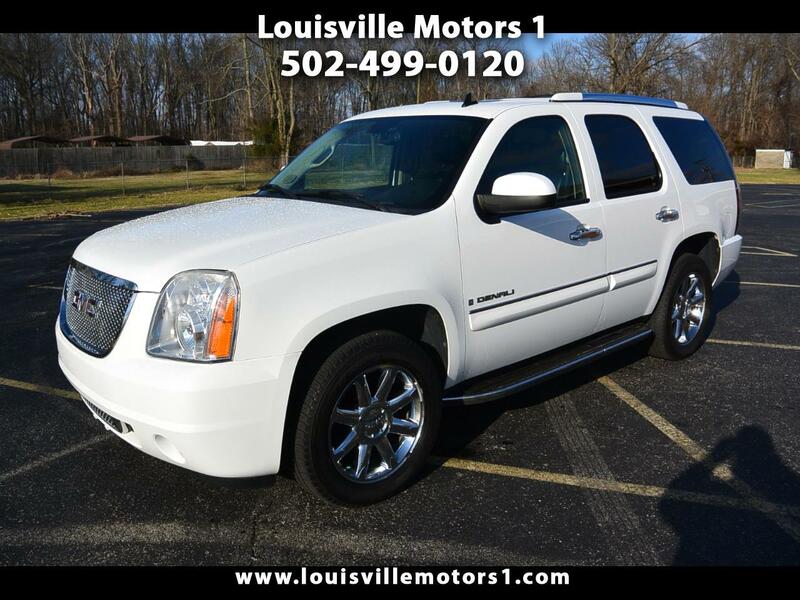 This 2008 GMC Yukon Dendli is ready for a new home! White exterior with black leather interior. Keyless entry, heated seats, rear entertainment, navigation, back-up camera, steering wheel mounted controls, dual climate controls, and more! This Denali has it all! Come by and see our premium selection of gently used vehicles today!! !